You deserve the absolute best representation that only a Realtor AND an attorney can provide. We’ll pay the attorney’s fee for you! Guaranteed Best Service at No Cost to You! When buying a home with Realty Guard, our clients not only work with a Realtor of their choice, but they are represented by an independent real estate attorney to protect their interests. Realty Guard covers these legal fees, so you still pay NOTHING to buy a home with Realty Guard! When you buy or sell a home with Realty Guard, you get the representation of not only the Realtor of your choice, but a real estate attorney that can protect your interests in ways that a Realtor simply cannot on their own. 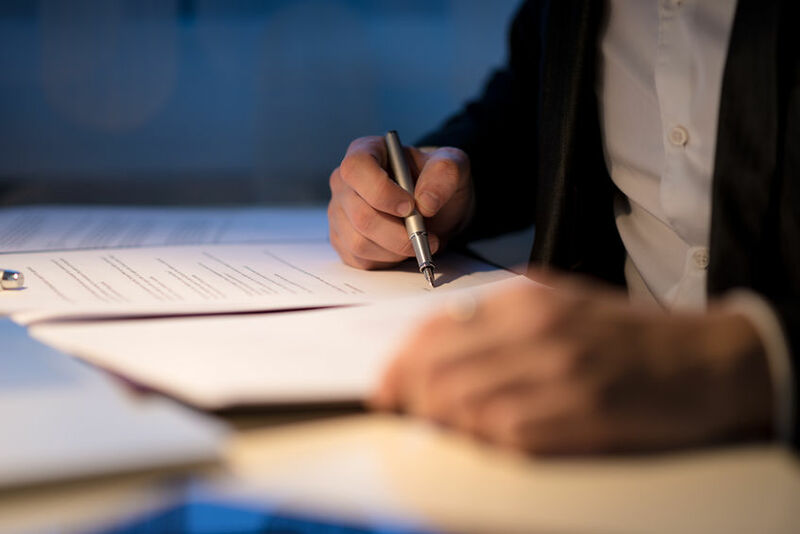 Whether you have a question about a contract addenda, or you need to make objections to a title commitment, you can hire a real estate attorney of your choice and Realty Guard will pay the fee for you! There’s too much at stake when buying a home to not have this type of representation! The Added Value of Using a Real Estate Attorney! When you buy or sell a home, you want an attorney to protect your interests. Attorneys work for YOU, and are not motivated to just get a deal closed. They can answer legal questions, review the deed, make objections to a title commitment, and more. With Realty Guard, you can be represented by your own real estate attorney – and WE PAY THIS EXPENSE FOR YOU! You will still be represented by the Realtor of your choice, but the attorney will provide additional protection and legal services that a Realtor cannot. Prefer a Text? Click Here! Realty Guard is not a real estate brokerage service, and we do not represent our clients as Realtors. We provide support services to our clients and their own agents, and these support services are not governed by any real estate board. If we refer any of our clients to a licensed Realtor (at their request), then that referral would be considered a transaction requiring a real estate license, and would be done through our corporate broker Utah Referral Network.